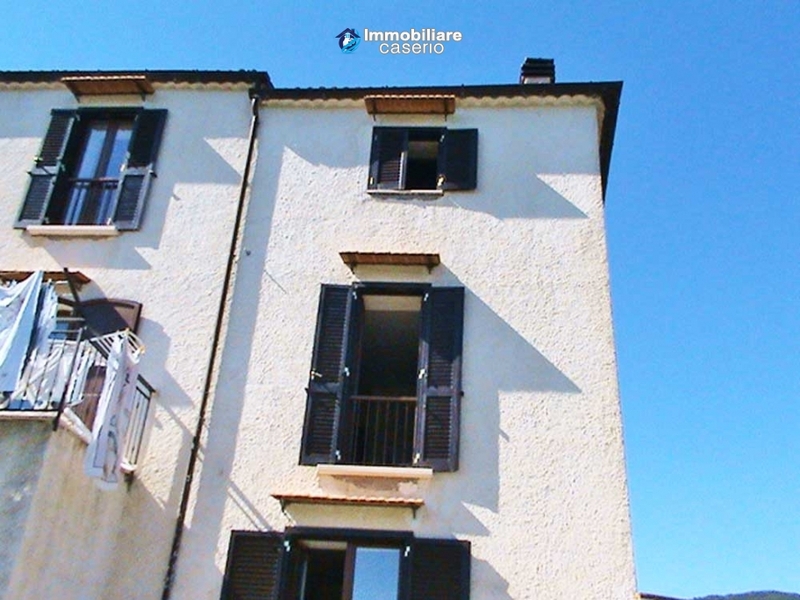 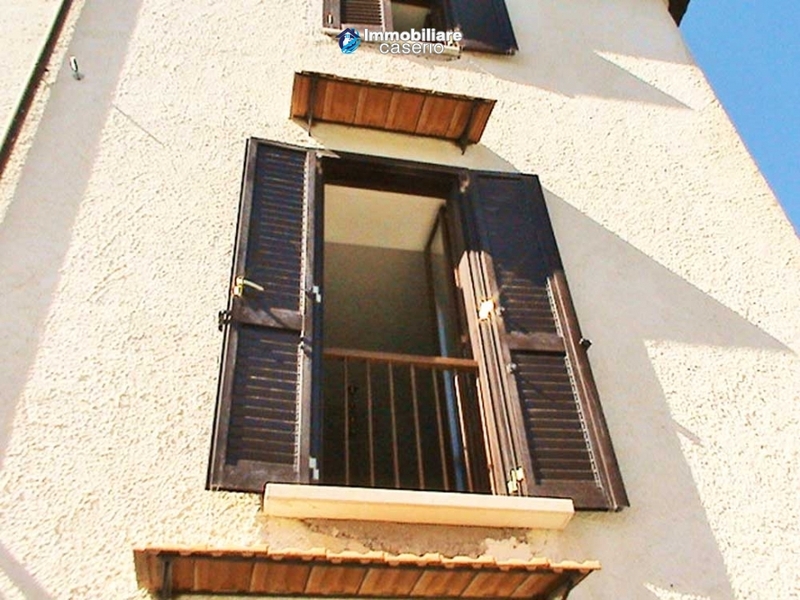 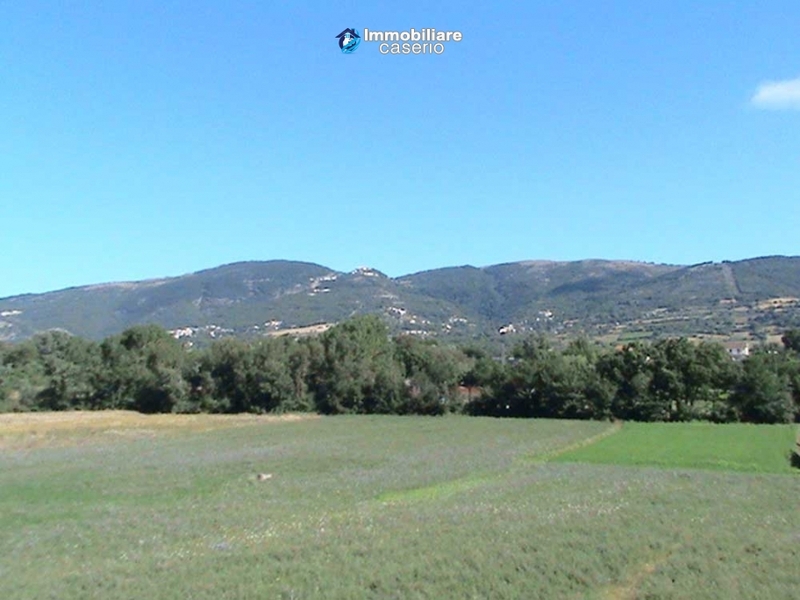 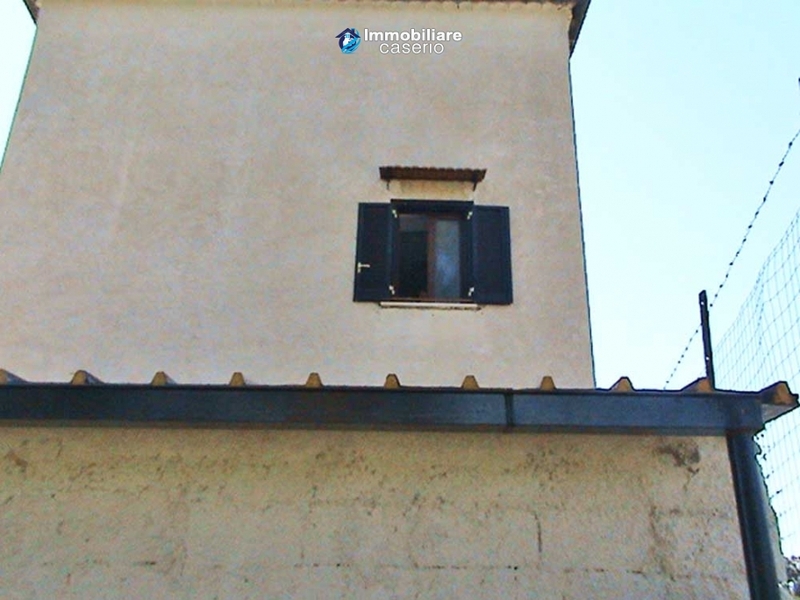 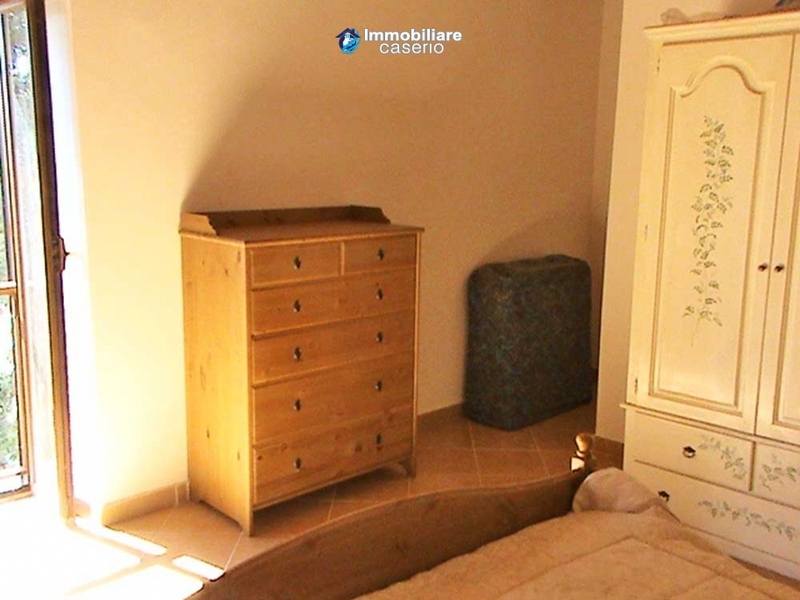 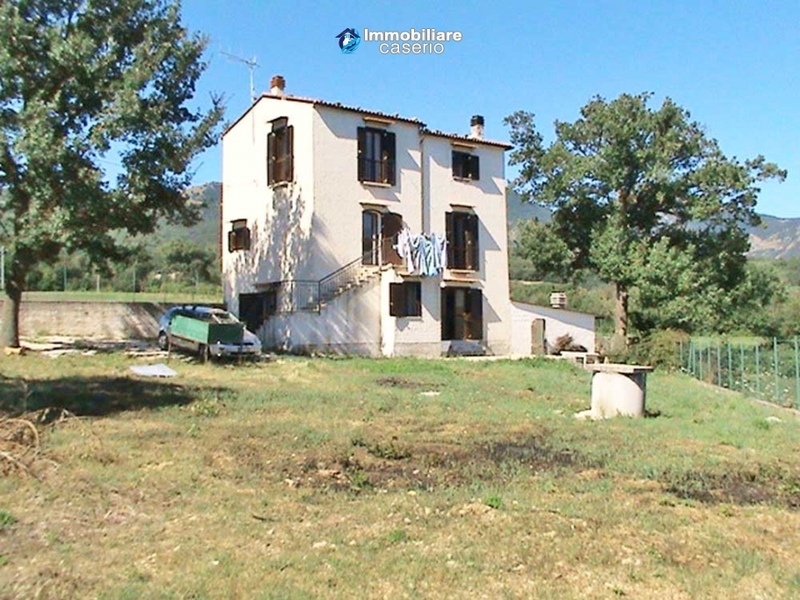 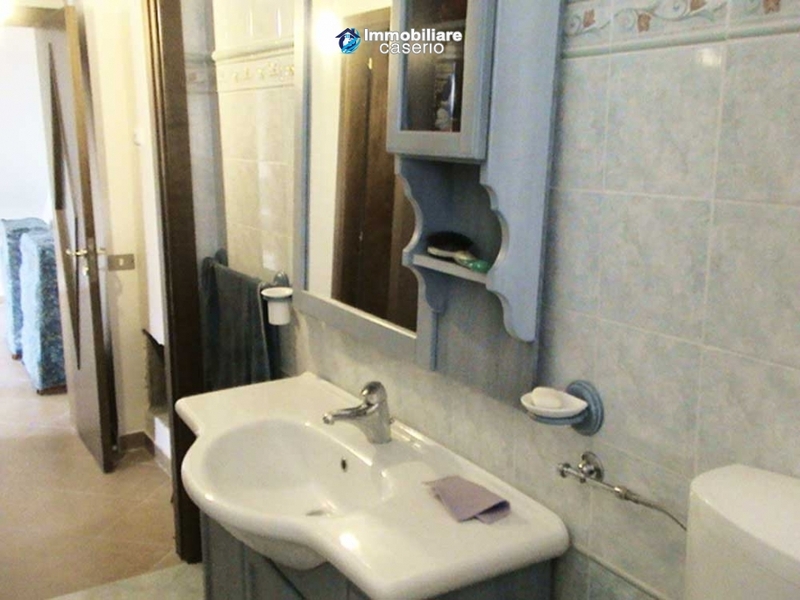 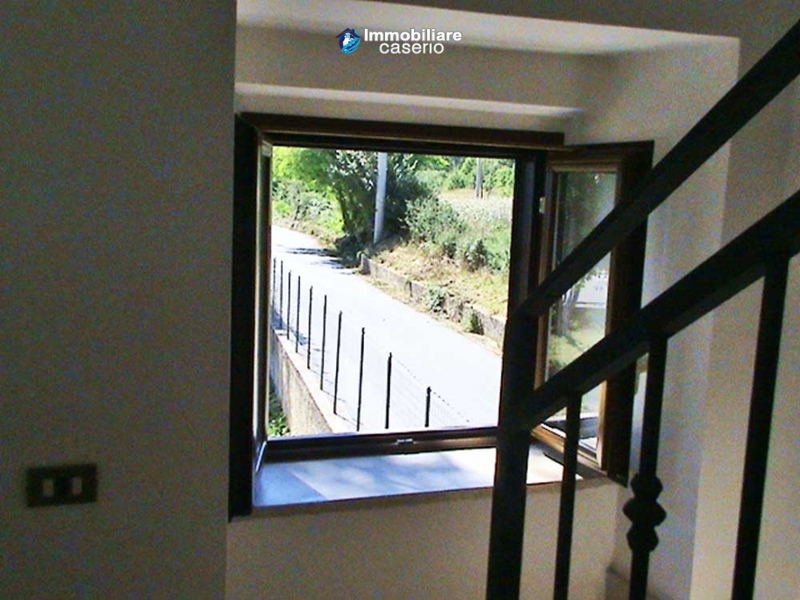 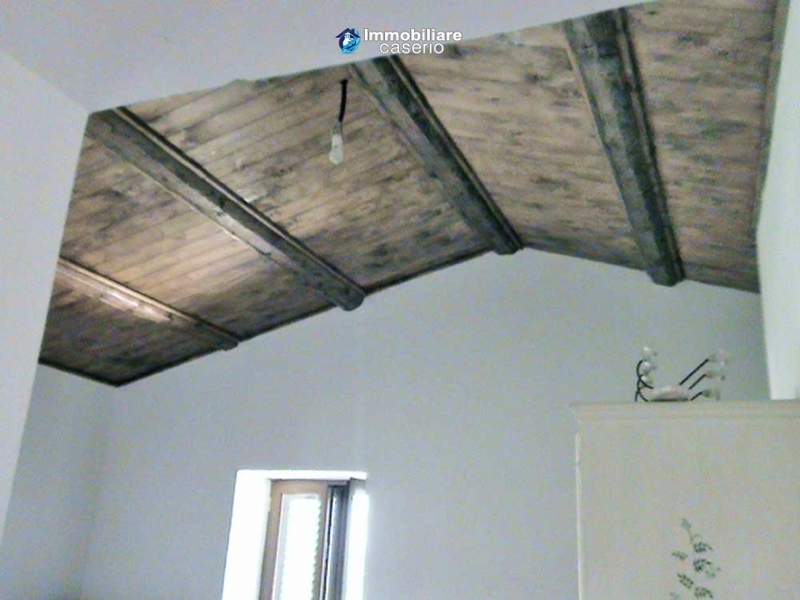 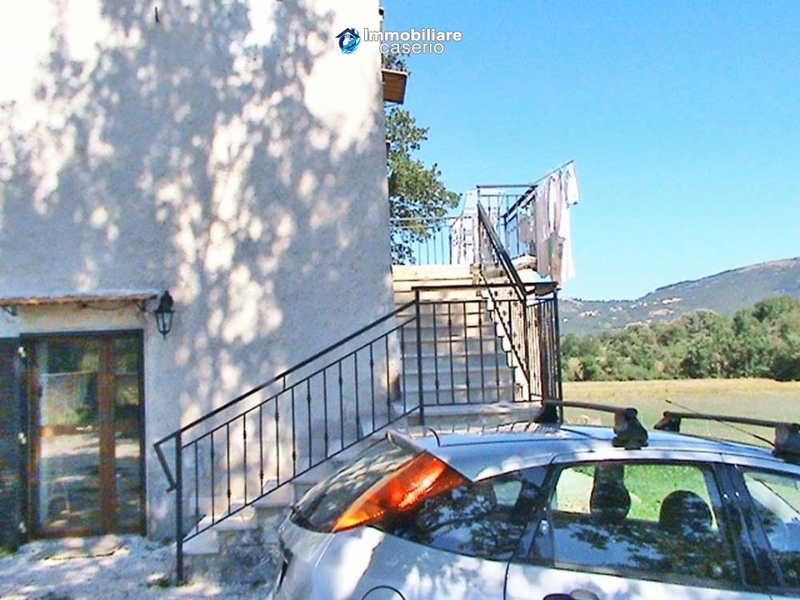 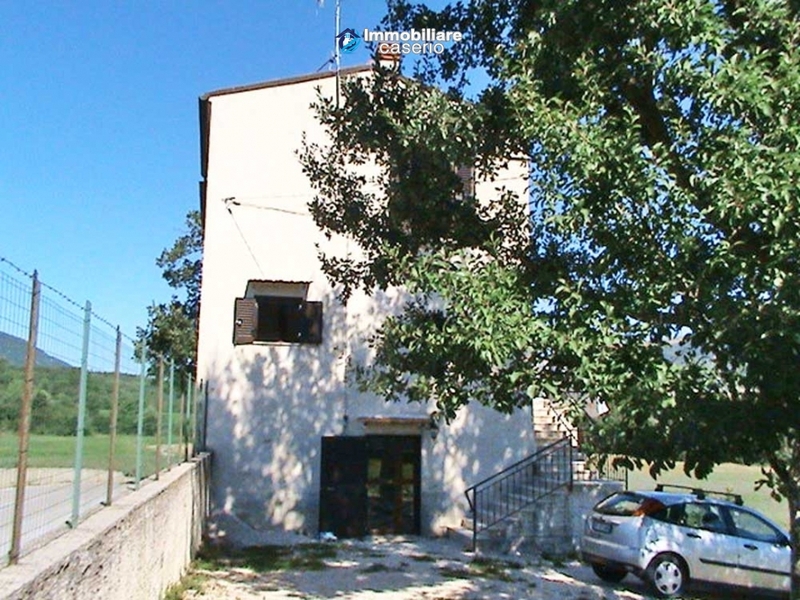 Description:Country house of three floors of approximately 130sqm situated in Cantalupo nel Sannio, Isernia, Molise. 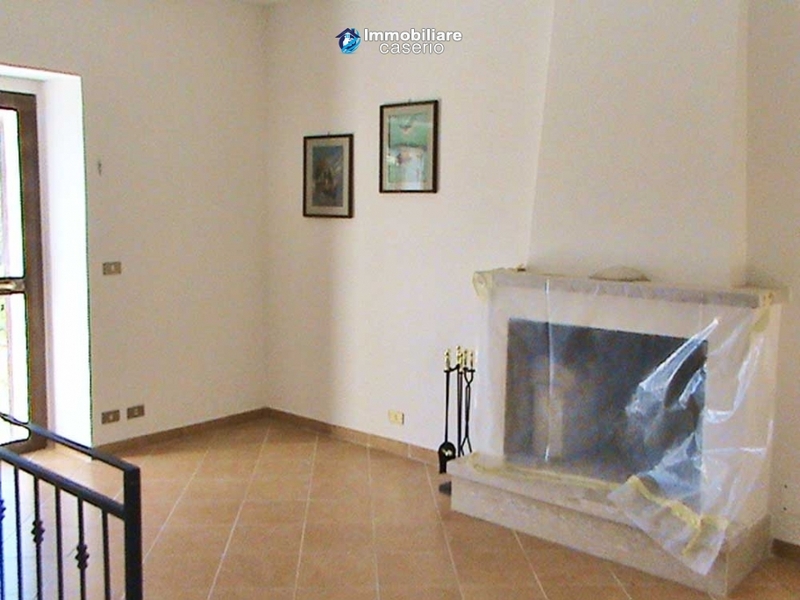 On the ground floor there is a kitchen with thermo-fireplace, another little kitchen and a bathroom. 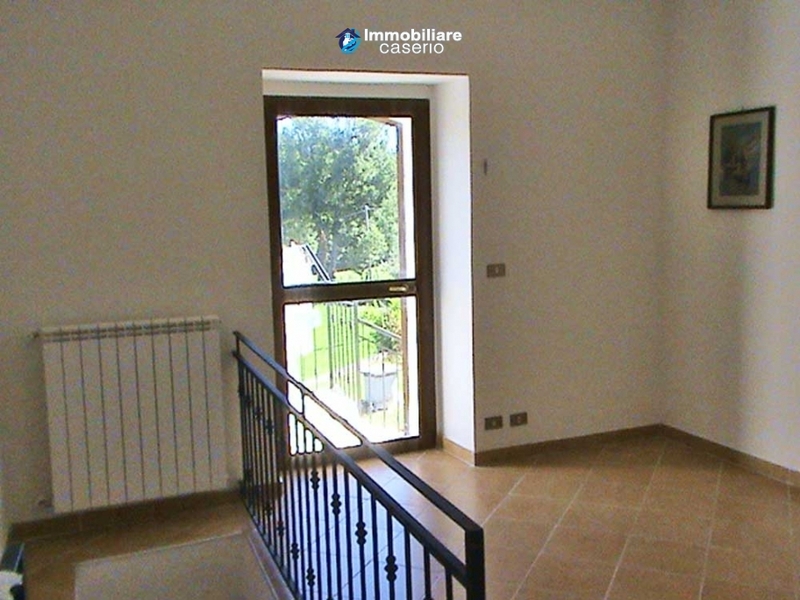 On the first floor there is a room, a bedroom and a bathroom ; this floor is accessible by a inner staircase and from an external staircase visible in the picture. 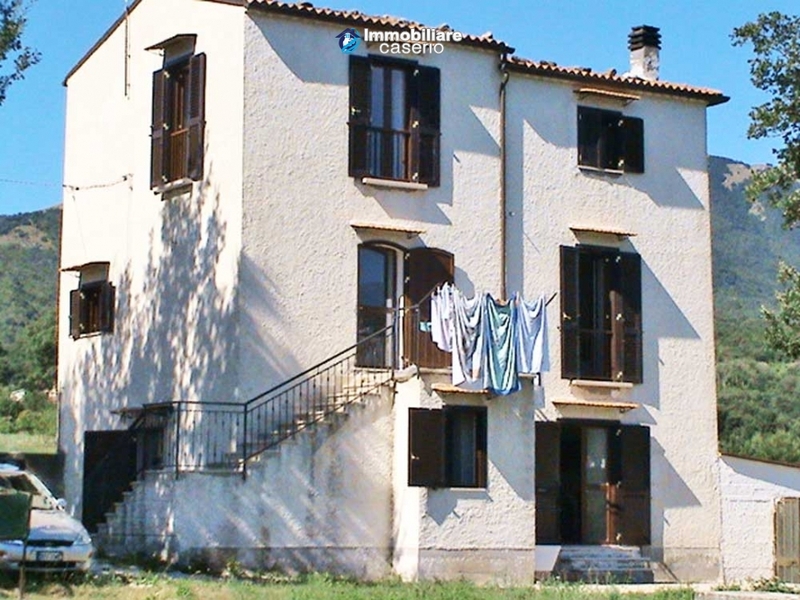 The second floor there are two bedrooms and a bathroom. 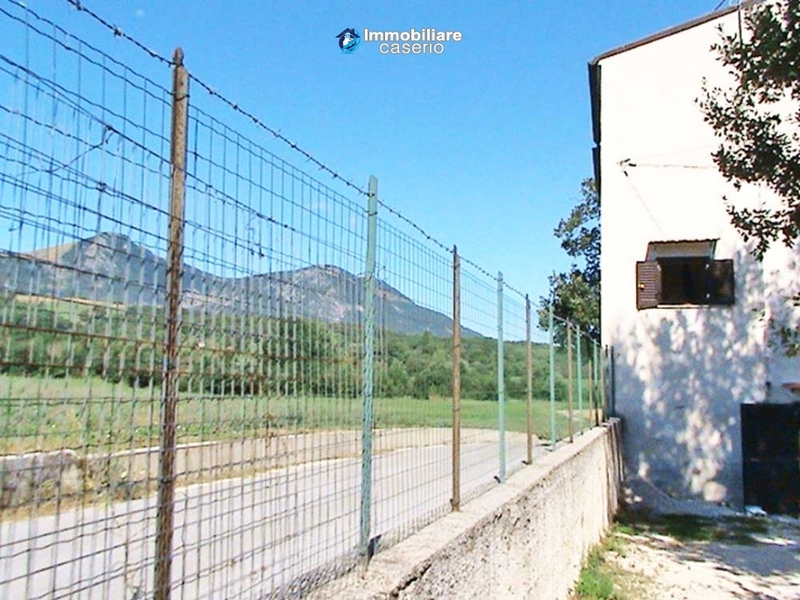 The property is surrounded by 1000sqm of land fenced with wrought iron entrance gate. 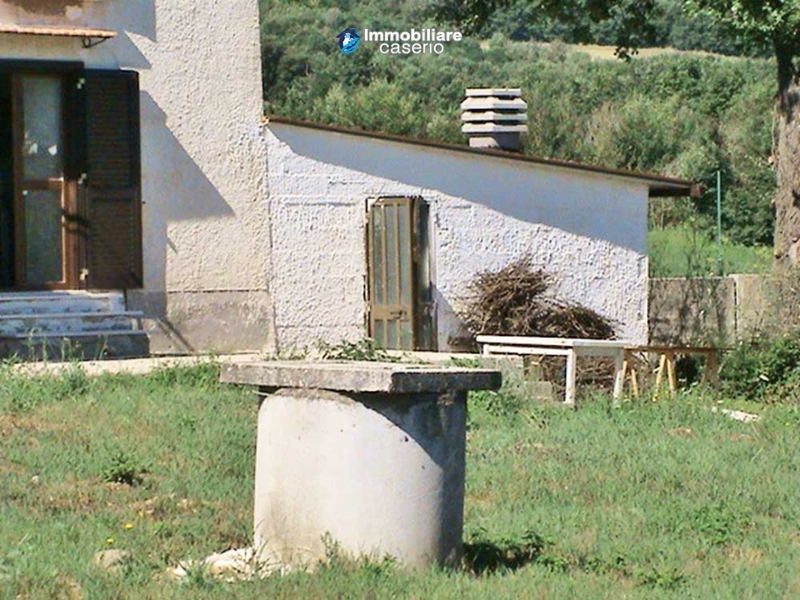 It has a shed used as a woodshed with a small wood-burning brick oven. 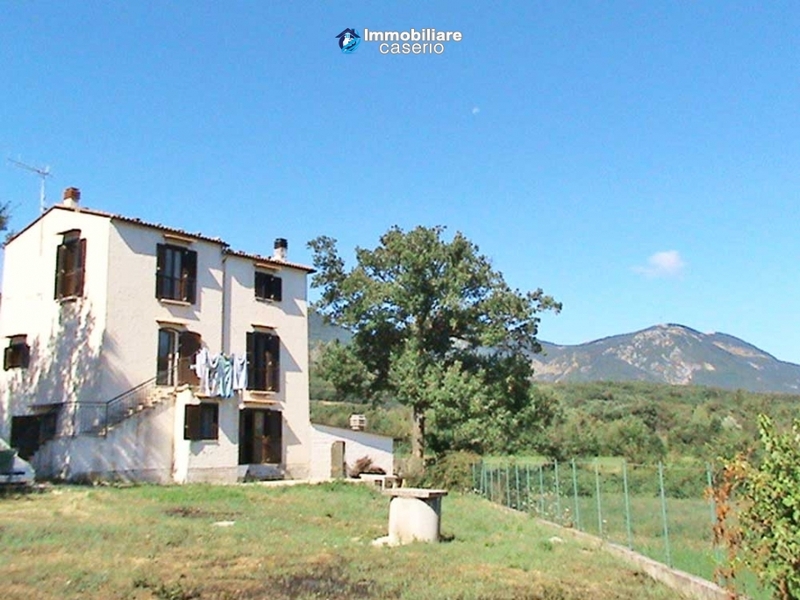 The utilities available are water, electricity, gas, boiler and thermo-fireplace. 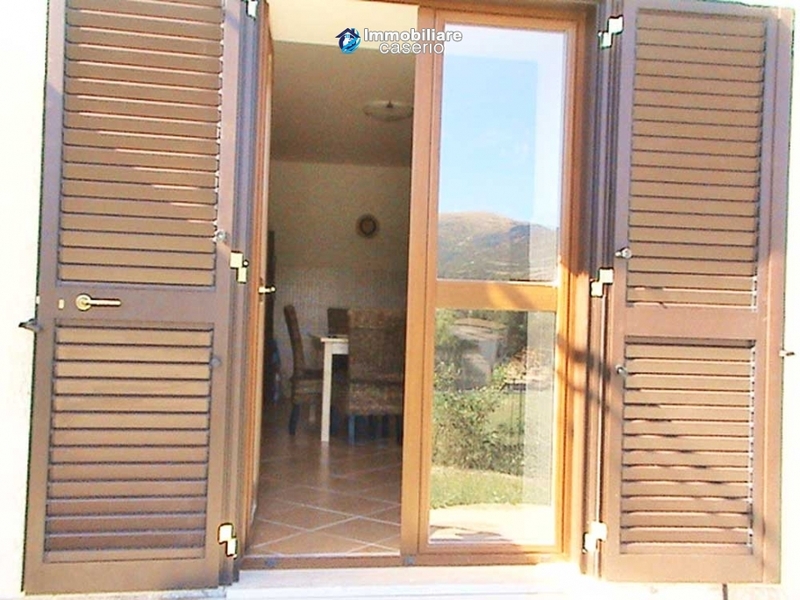 Distances: 20km from Campitello Matese, 125km from Naples, 94km from the beaches of Termoli, 177km from Pescara airport and 201km from Rome. 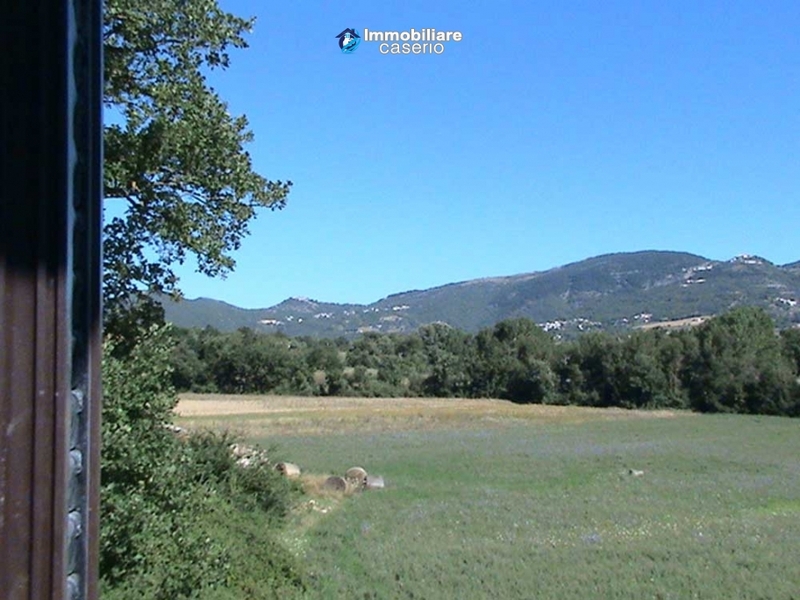 Conditions:Habitable. 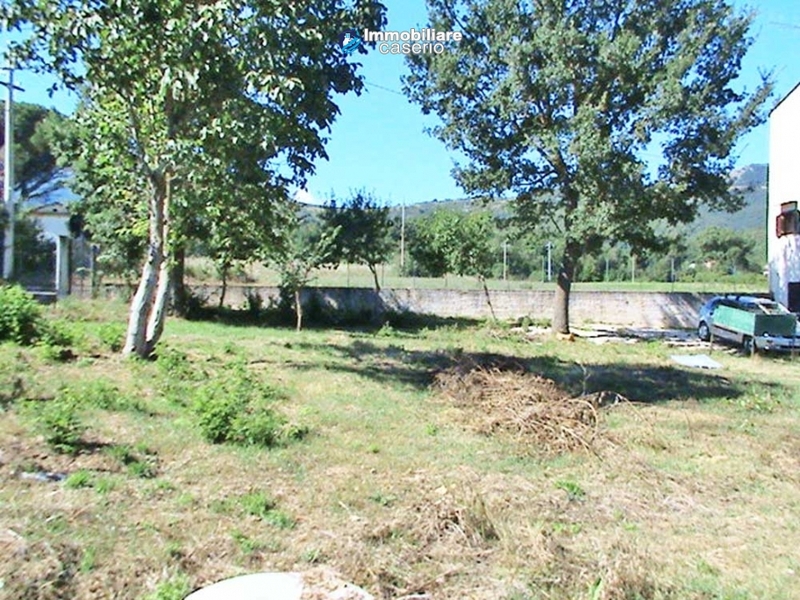 In very good conditions. 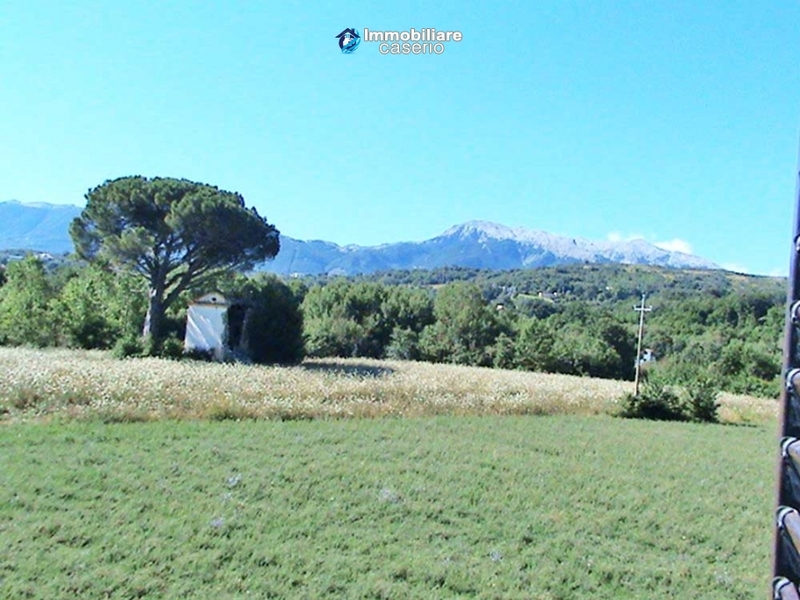 View:The property has a lovely view of the hills. 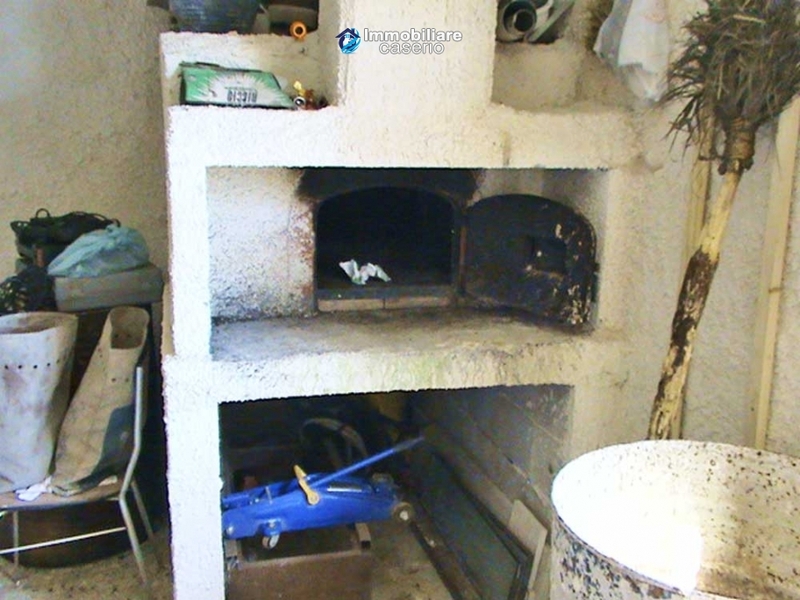 Utilities:The utilities available are water, electricity, gas, boiler and thermo-fireplace. 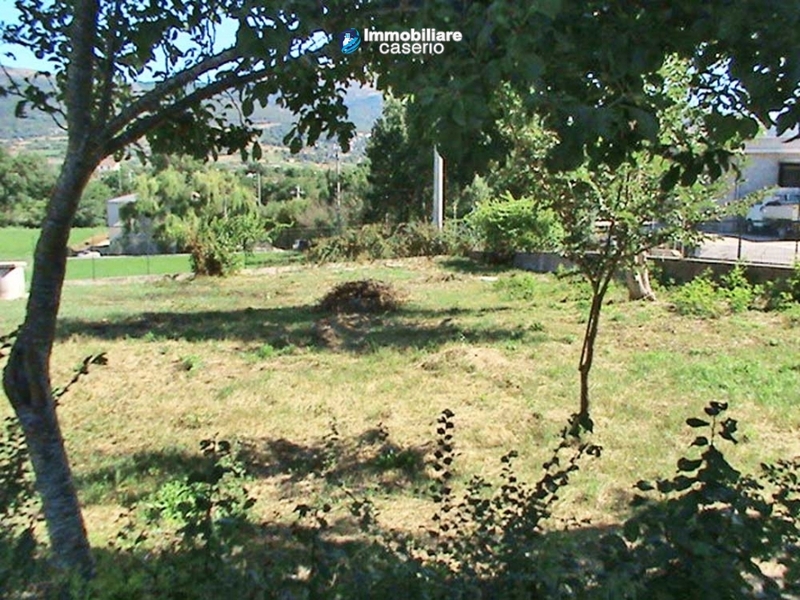 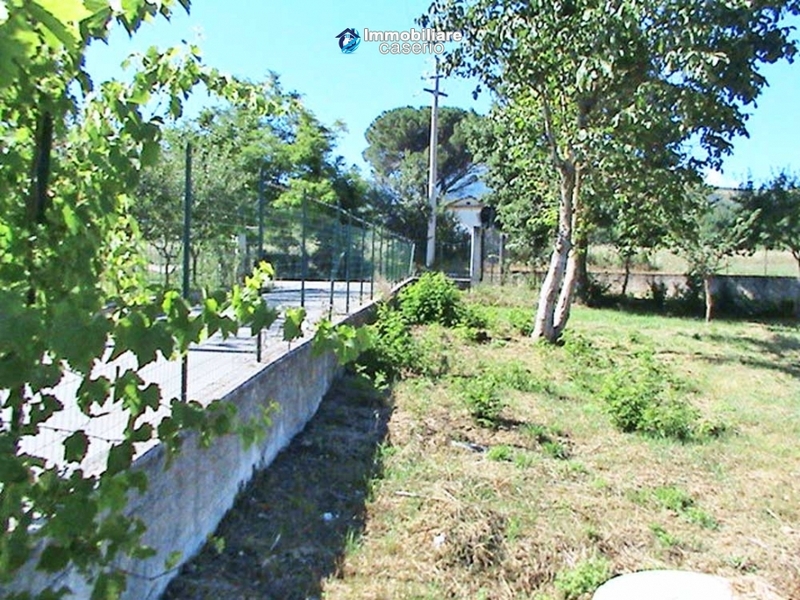 Land:The property is surrounded by 1000sqm of land fenced with wrought iron entrance gate.